Florin Serban was born in 1975, in Romania. He studied at Columbia University in New York and holds a Master’s Degree in Film Directing. He graduated from the Romanian National University of Theatre and Film in Bucharest and the University Babes-Bolyai in Cluj, where he holds a BA in Philosophy and a MA in the Philosophy of Culture and Hermeneutics. During his studies, he wrote and directed short films and documentaries, and won numerous scholar awards and scholarships. With his directorial debut in feature film If I Want to Whistle, I Whistle, Florin Șerban received the Silver Bear – Grand Prize of the Jury and the Alfred Bauer Award for innovation in cinema at the 2010 Berlin International Film Festival. The film also received many other best film and best director awards. 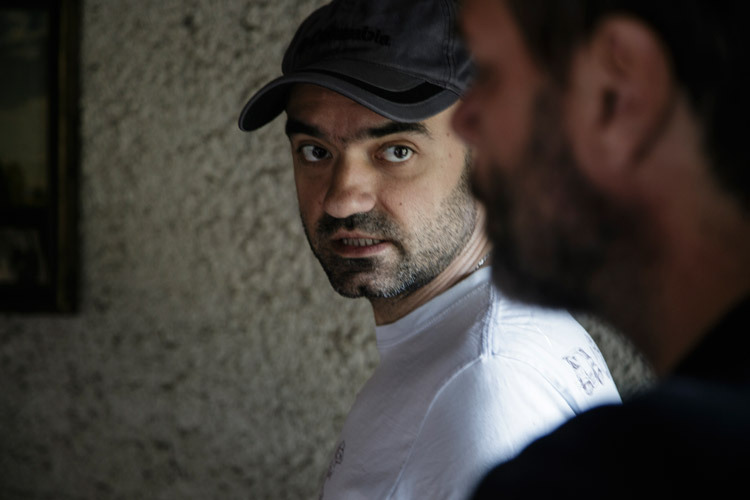 With his second feature film, BOX, Florin Serban won the FIPRESCI Prize at Karlovy Vary International Film Festival 2015 and has been selected for the Toronto International Film Festival. Florin is now working on his third feature film, America, which recently received the support of the Romanian National Centre for Cinema. He is also the creator and coordinator of The Acting School in Bucharest. FLORENTINA ONEA has been one of the most decorated producers in Romanian cinema.